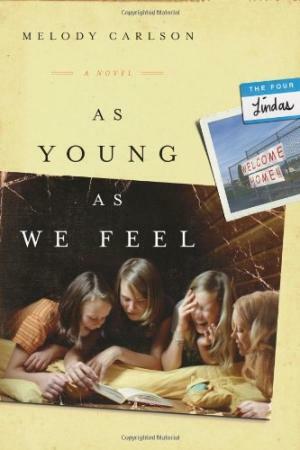 In this second installment of Melody Carlson's engaging Four Lindas series, four fifty-something women discover you really can go home again.but it's not always easy! After decades out of touch, four fifty-something childhood friends have returned to the little coastal town of Clifden, Oregon, where they grew up. They look forward to supporting one another as they reinvent their lives. But second acts can be a challenge, and each woman feels the stretch. Widowed lawyer Janie struggles to leave the past behind and move forward. Emerging artist Marley wrestles with "painter's block." Empty-nester Abby fears no one takes her seriously, while beautiful Caroline has all she can do to keep her Alzheimer's-patient mother at home.and wearing clothes! Plus, old resentments and new misunderstandings are beginning to strain the friendships they all count on. 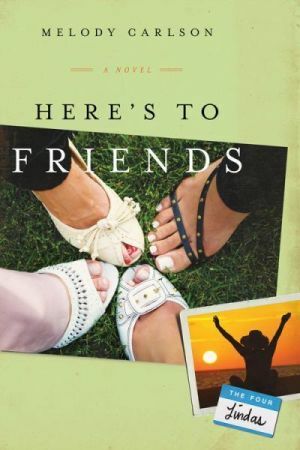 Can the Four Lindas sisterhood continue to thrive in the close quarters of one little hometown? 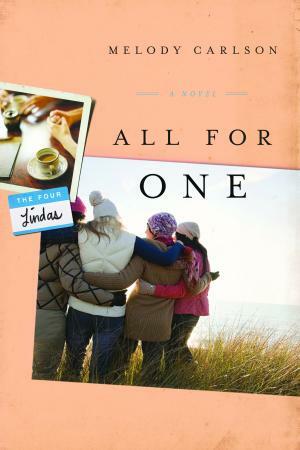 Life is heating up for the four Lindas-and it's not just hot flashes! Abby's losing sleep over her husband's health and neglecting her bed-and-breakfast dreams. Caroline may have waited too long to put her Alzheimer's-afflicted mom in a care facility. Marley's hard-won independence is threatened by her grown son's neediness. And Janie's having a hard time being everyone's rock as the relationship she counted on falters. Add to that a house fire, a missing set of dishes, a bully brother, plus a half-crazy blonde named Donna, and things get really complicated. 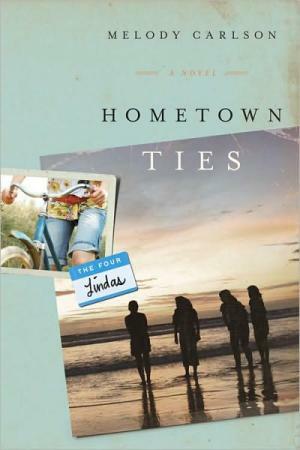 But with each new twist their lives take, the Lindas are learning that good friends are the best family a girl can have. In the final book in Melody Carlson’s popular series, the four Lindas learn that life doesn't stop for the holidays and even a cruise can rock your boat. Here’s to Friends carries our favorite fifty-somethings through the holidays to a New Year cruise to a romantic hometown wedding with plenty of bumps in between. As they struggle to reinvent themselves at midlife—coping with marital woes, a creative crisis, a financial tsunami, a prodigal child and (scariest of all!) a home remodel—Abby, Janie, Caroline and Marley must all come to terms with the need to give their worries over to God. And they learn once more that in your fifties, friendships aren't just fun. They're an absolute necessity!